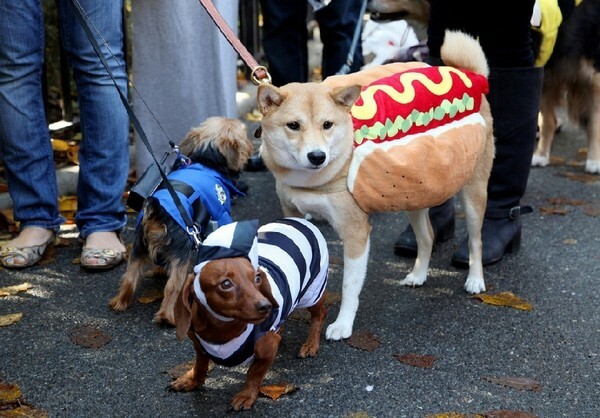 Everyone Loves Halloween! 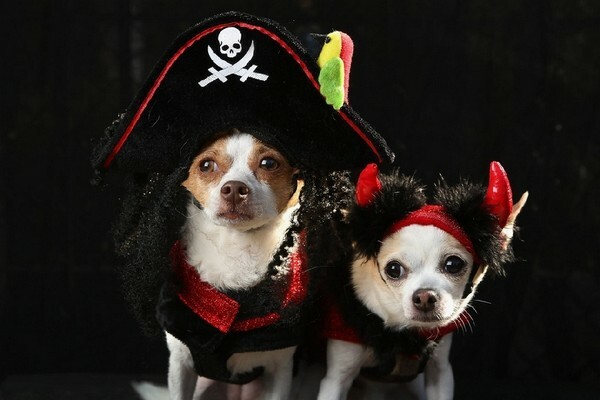 It is celebrated on the last day of October and in the U.S. it is on of the most popular holiday. 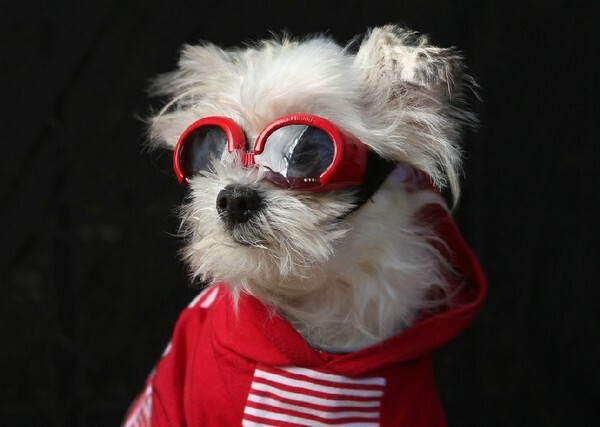 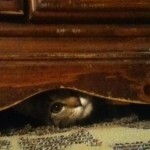 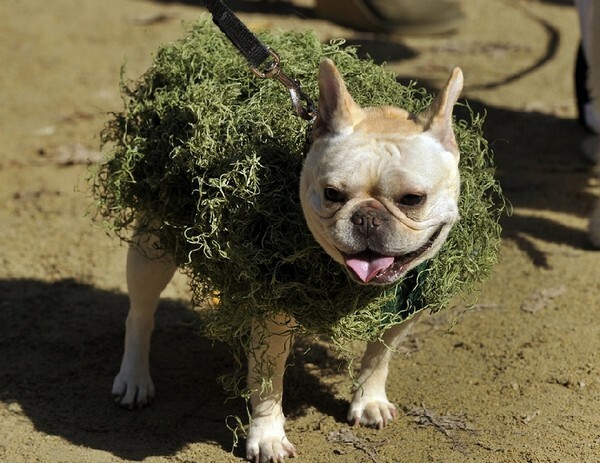 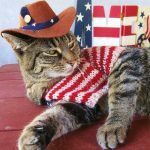 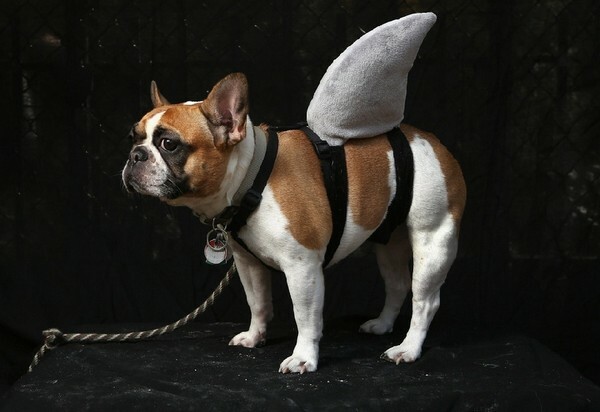 People even dress up their pets in funny costumes. 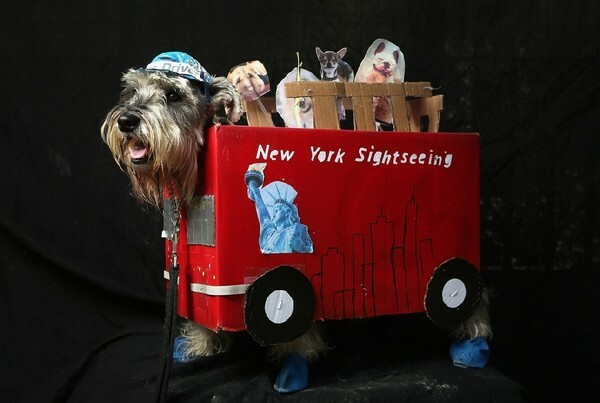 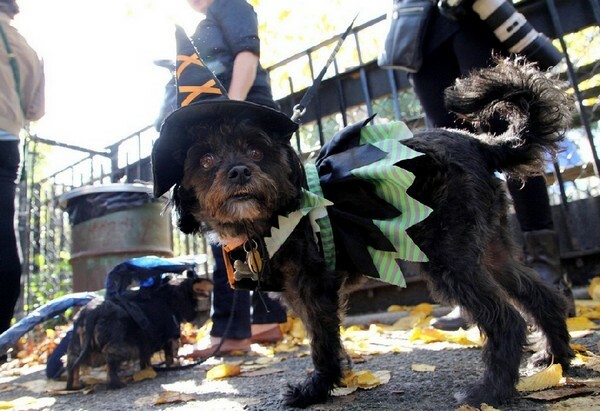 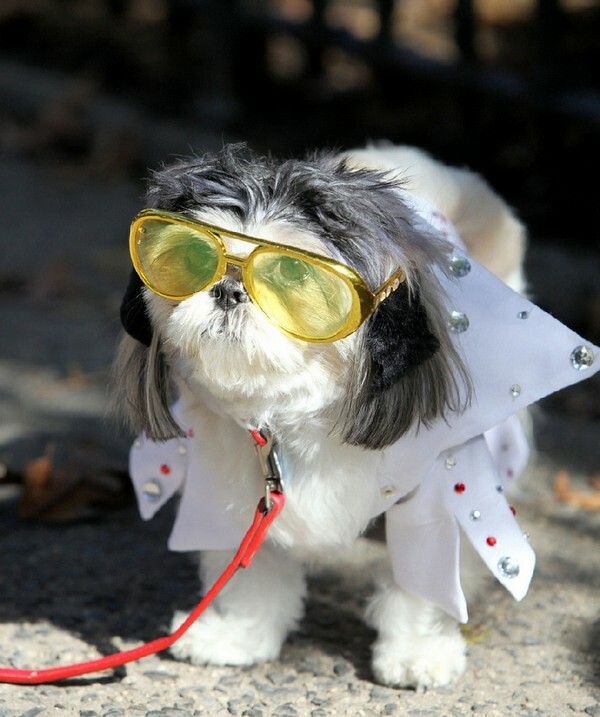 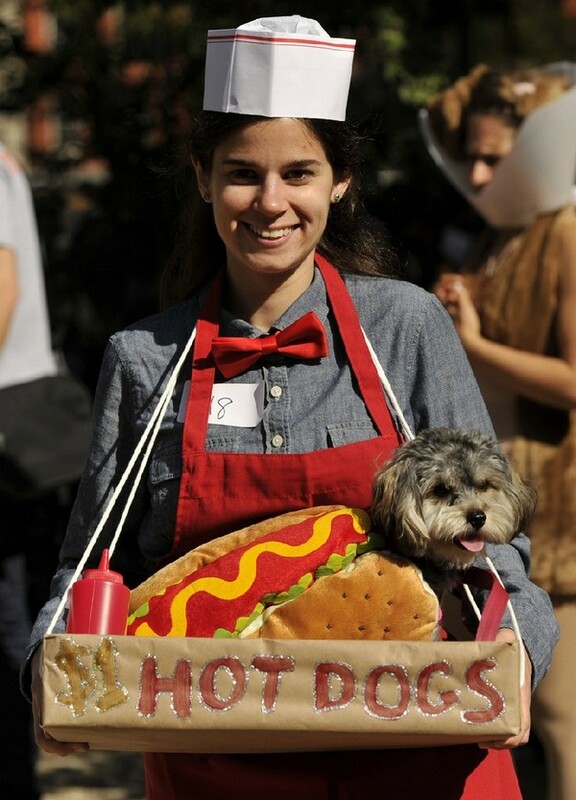 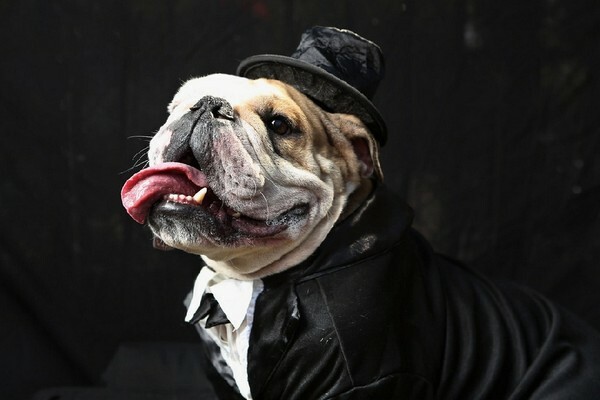 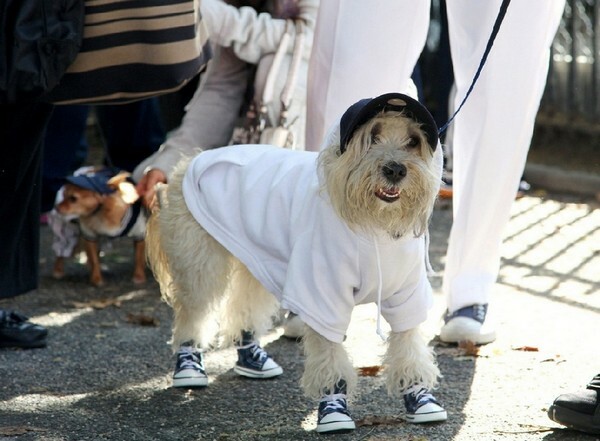 For twenty-two years now in New York City, USA, there is a parade of dogs for Halloween at Tompkins Square, this event is a favorite among dog owners in the city. 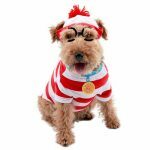 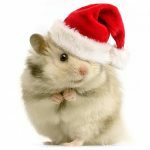 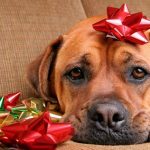 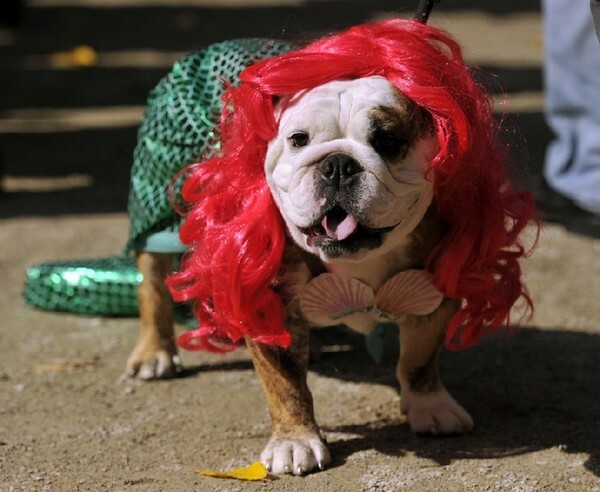 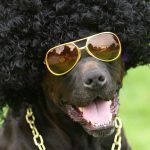 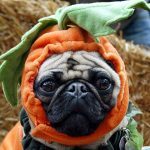 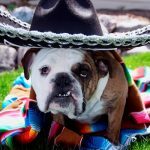 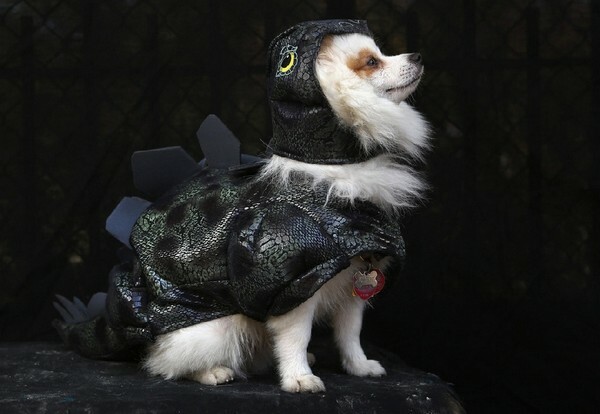 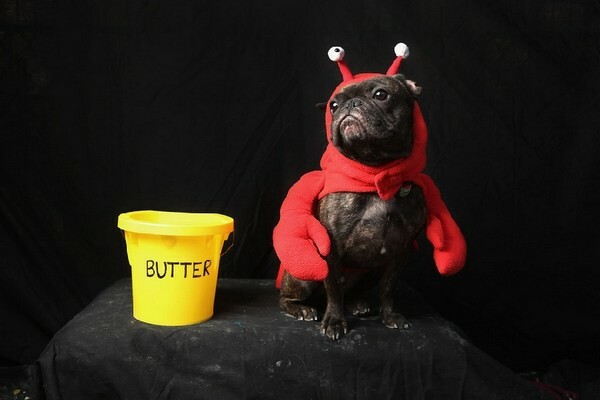 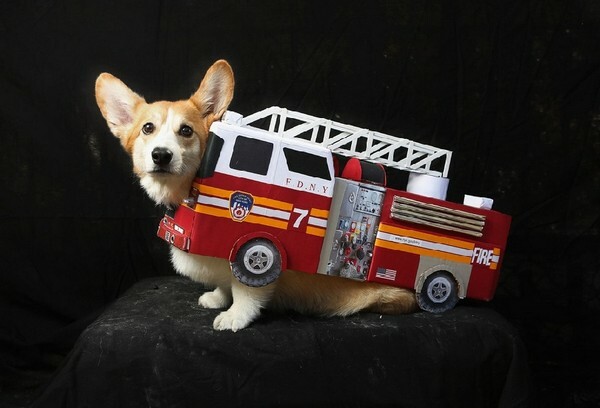 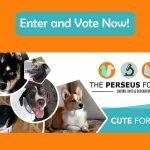 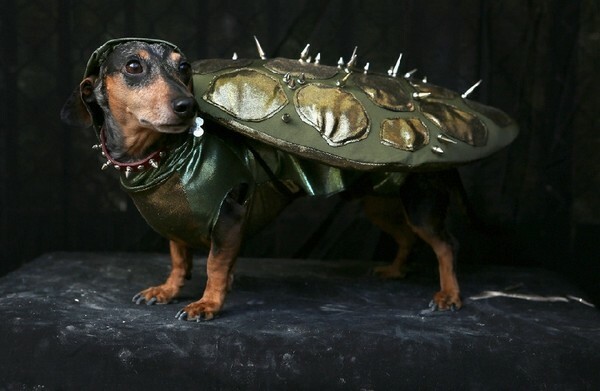 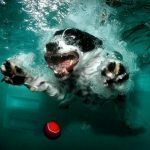 If you are looking for great Dog Halloween Costume Ideas or to Buy a Halloween Costume for your dog online, CLICK HERE.